To mark International Women's Day, photographers around the world captured women breaking down barriers of gender bias. 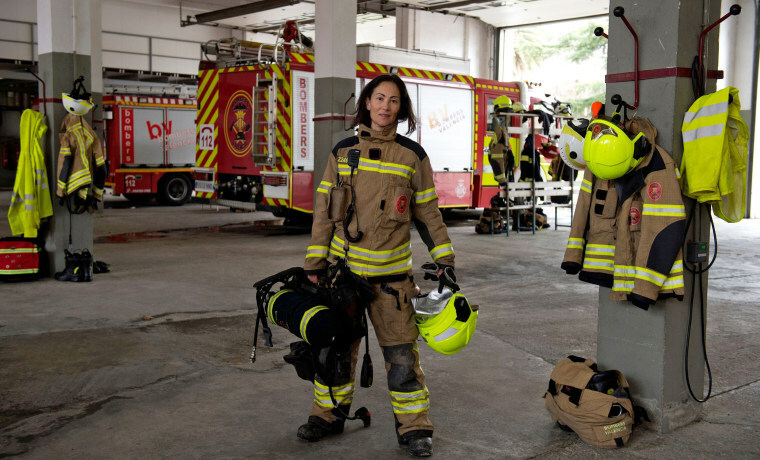 Maria Jose Martienz Ortiz, 43, poses in a fire station facilities in Valencia, Spain, on Feb. 28. 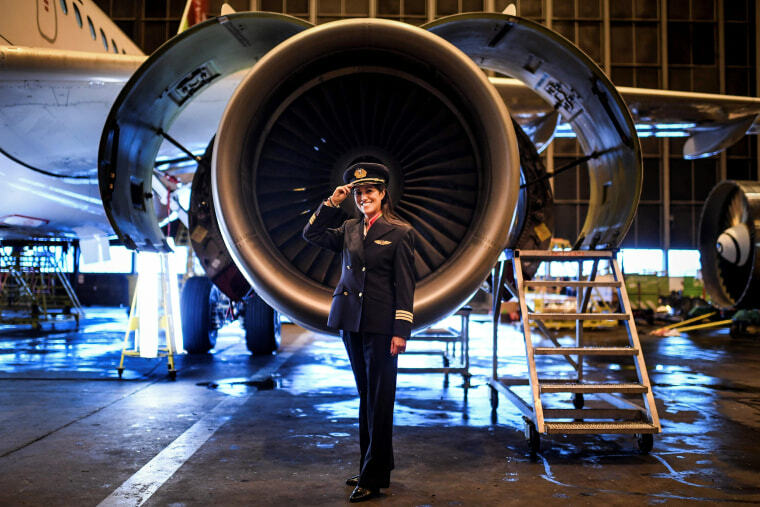 In the ring, battling flames or soaring high above the earth, women have redefined "women's work." 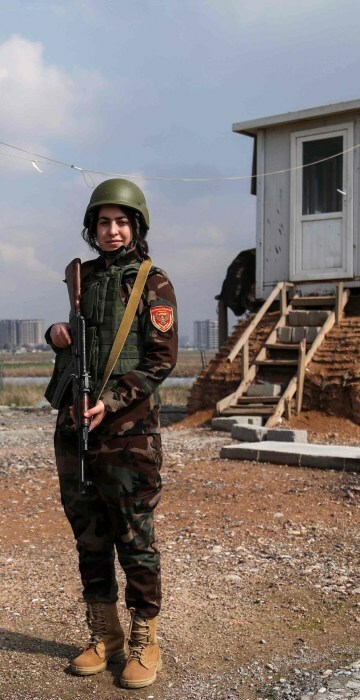 AFP photographers honored this progress on International Women's Day (March 8) by documenting women working in professional roles more traditionally held by men. Nicol Gomez, 37, stands in front of prisoners practicing yoga in San Salvador, El Salvador, on March 4. 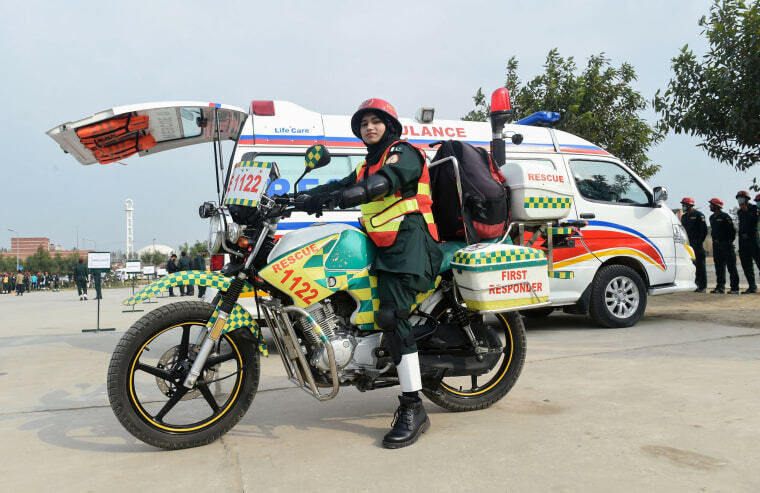 Samra Akram Zia sits on her motorcycle ambulance in Lahore, Pakistan, on Feb. 24. 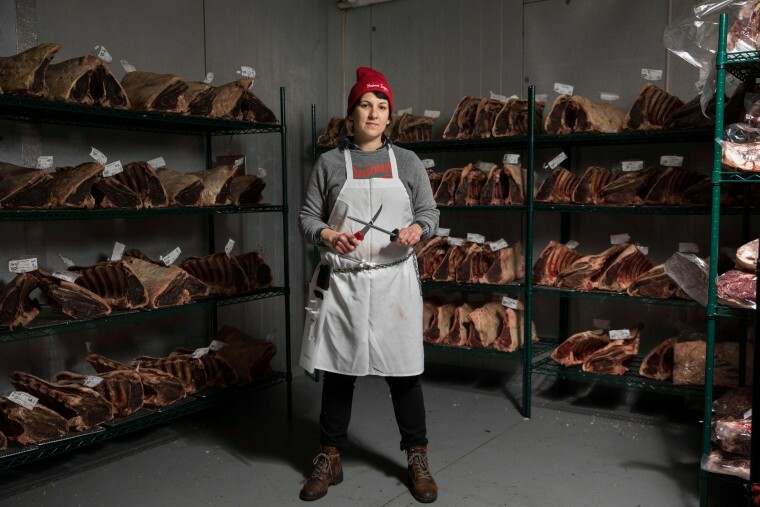 Heather Marold Thomason, founder of Primal Supply Meats, poses in her company's dry-aging room on March 2 in Lansdowne, Pennsylvania. 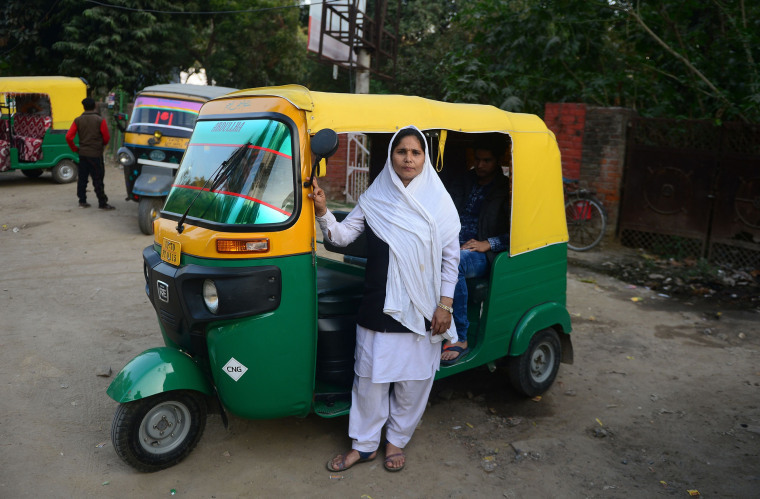 Tabasumm, 30, poses with her vehicle in Allahabad, India, on Feb. 22. 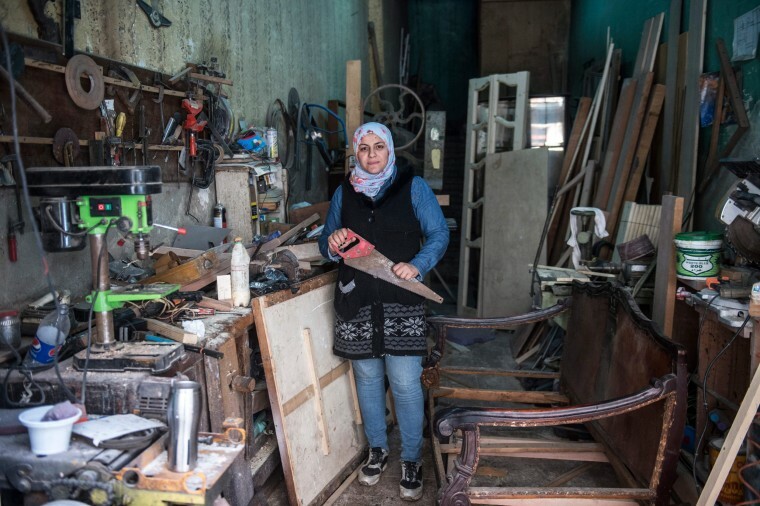 Asmaa Megahed, 31, at her workshop in downtown Cairo on Feb. 26. Huda Salem, 20, a member of the Iraqi national weightlifting team, trains at a gym in Baghdad on Feb. 22. 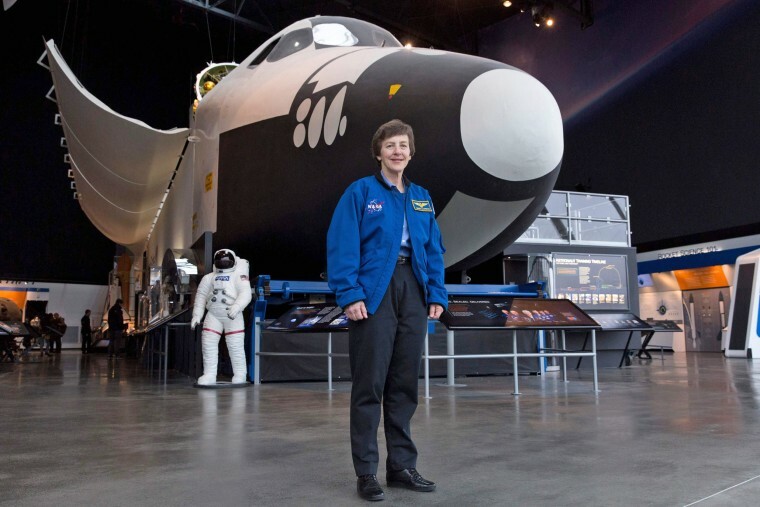 Wendy Lawrence, 58, a retired U.S. Navy captain and former NASA astronaut, stands in front of the Space Shuttle trainer that was used for astronaut training at the Museum of Flight in Seattle on Feb. 28. Houssa Nientao, 64, in Bamako, Mali, on Feb. 20. 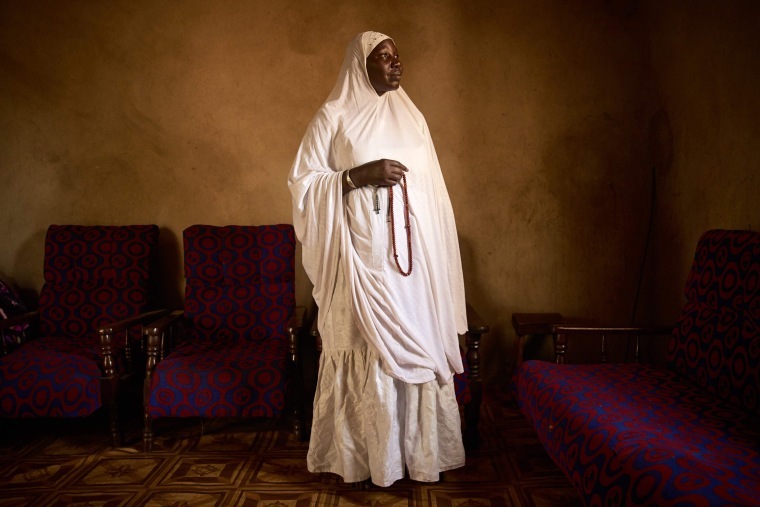 Nientao is one of the few female marabouts, a Muslim teacher or holy person, in Bamako. 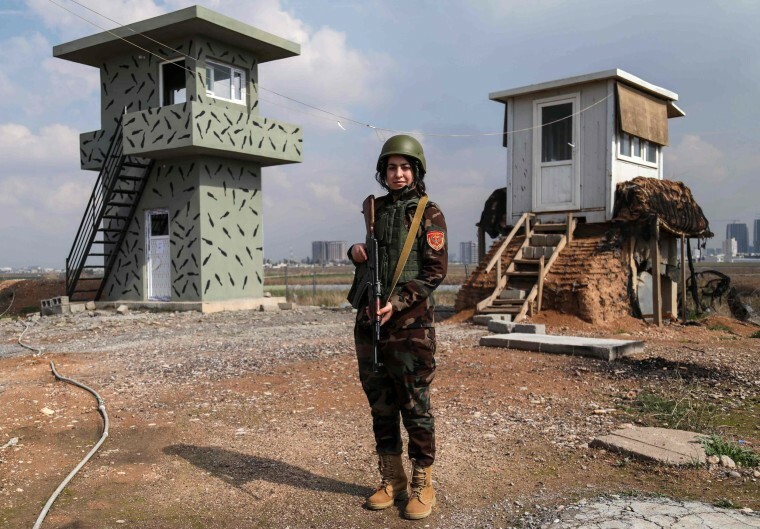 Arazo Qadri, a 27-year-old member of the Peshmerga, stands guard at a camp in Irbil, the capital of the Kurdish autonomous region in northern Iraq, on Feb. 2. Nomatter Mashaire, 32, stands in a corridor at the Zimbabwe Prisons and Correctional Services headquarters on Feb. 22 in Harare. 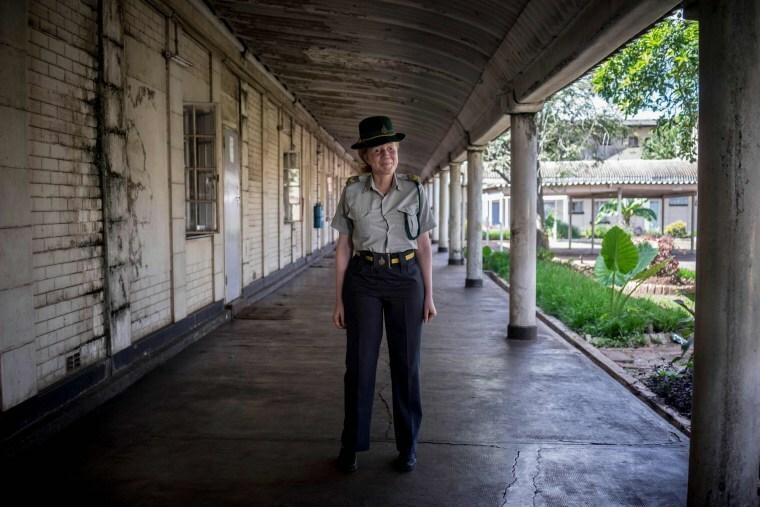 Mashaire is the first Albino female prison guard. 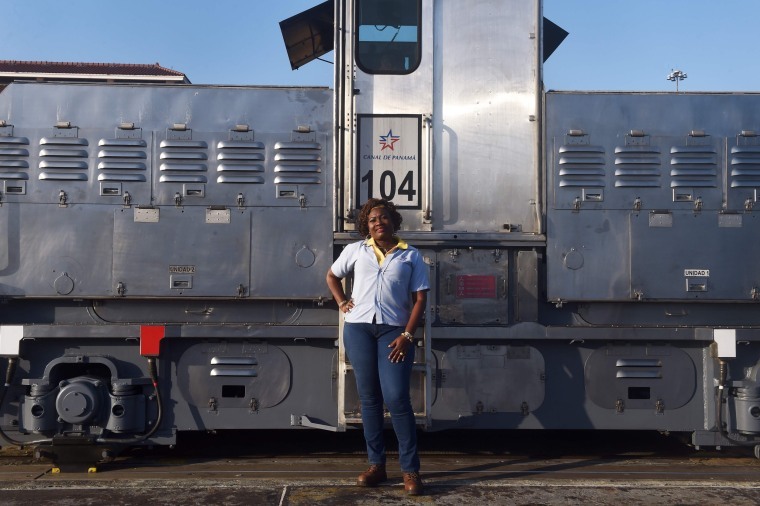 Locomotive operator Glaciela Shreeves, 53, poses in front of a "mule" at the Panama Canal's Pedro Miguel Locks, where she works towing ships through the locks, on Feb. 22. 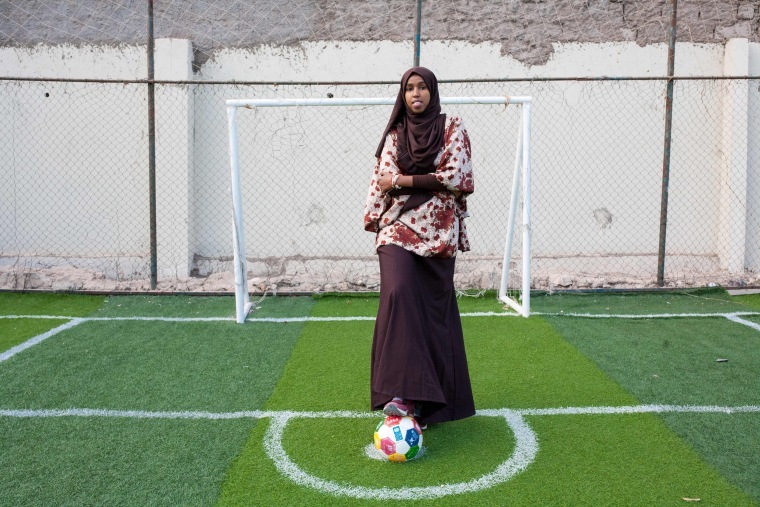 Marwa Mauled Abdi, 24, poses on a soccer field built exclusively for women in Hargeisa, the capital of Somaliland, northwestern Somalia, on March 1. 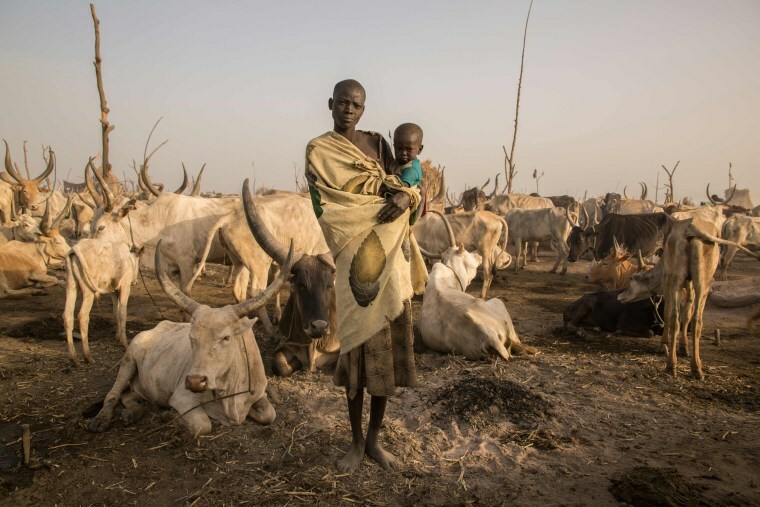 Mary Amer, 22, poses with her child in a camp in Mingkaman, South Sudan, on March 3. 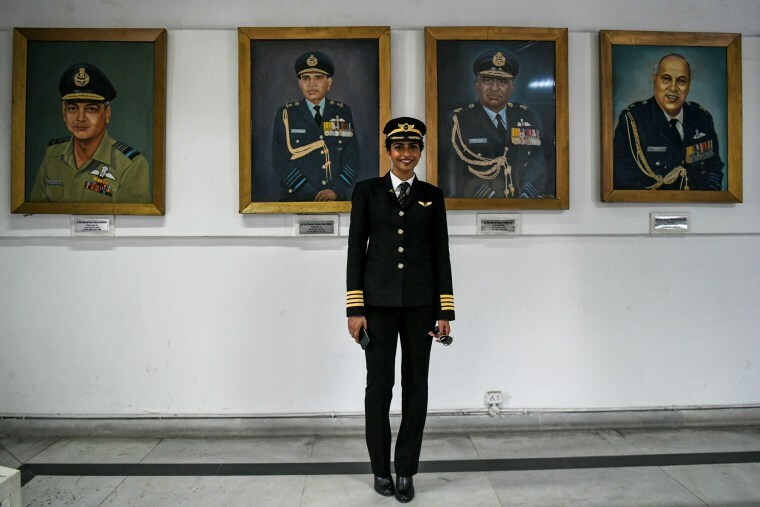 Anny Divya, 31, who became the youngest woman in the world to captain the Boeing 777, stands in front of portraits of air marshals at the Indian Air Force Museum in New Delhi on Feb. 24. 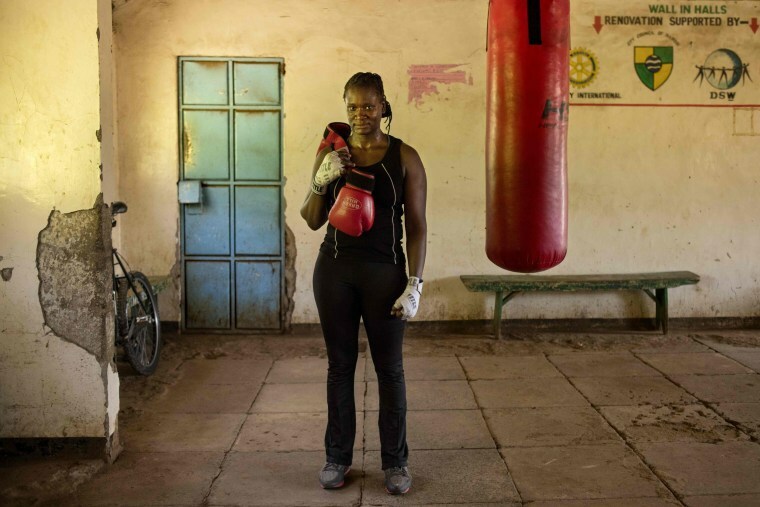 Sarah Achieng, a 31-year-old professional boxer and sports administrator, after her training session in Nairobi, Kenya, on Feb. 27. Lea Vincens, 33, at the Aracena bullring, in Huelva, southern Spain, on Feb. 25. 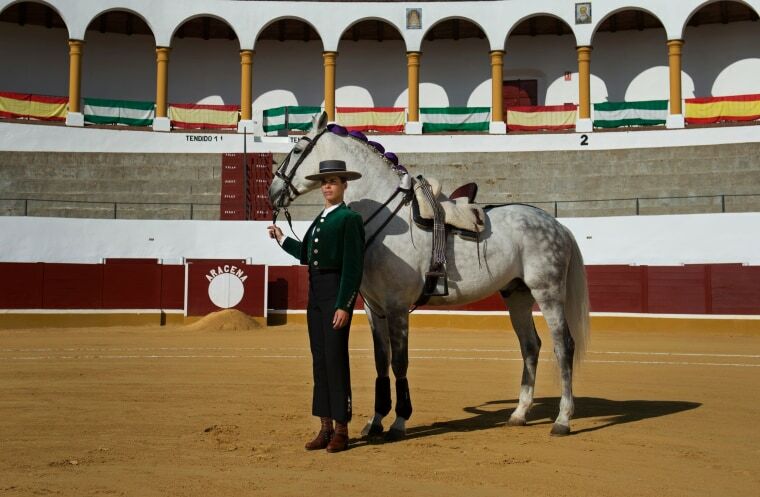 Vincens is a rejoneadora, a mounted bullfighter who uses a lance. 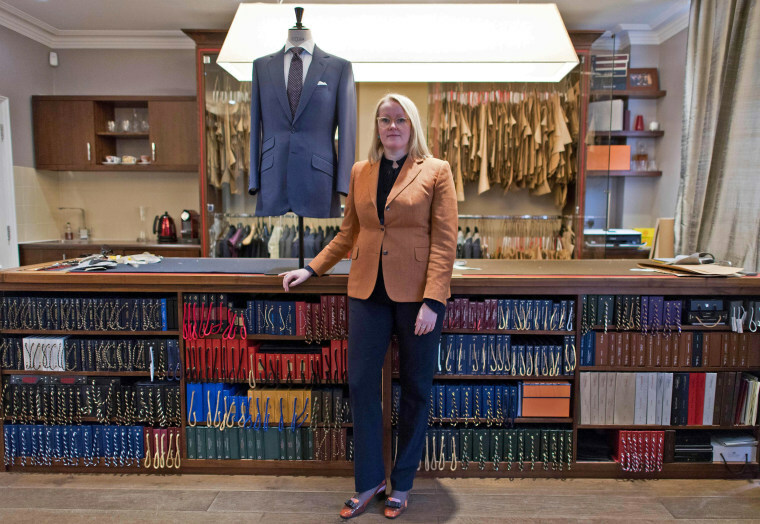 Kathryn Sargent in her shop on London's Savile Row on Feb. 23. Sargent is the first woman to open her own store on Savile Row.